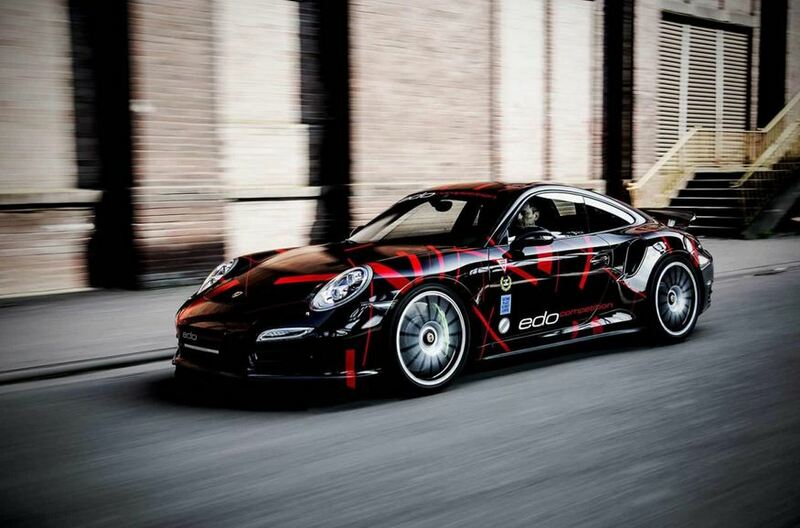 The new Porsche 911 Turbo S gets some attention from Edo Competition. 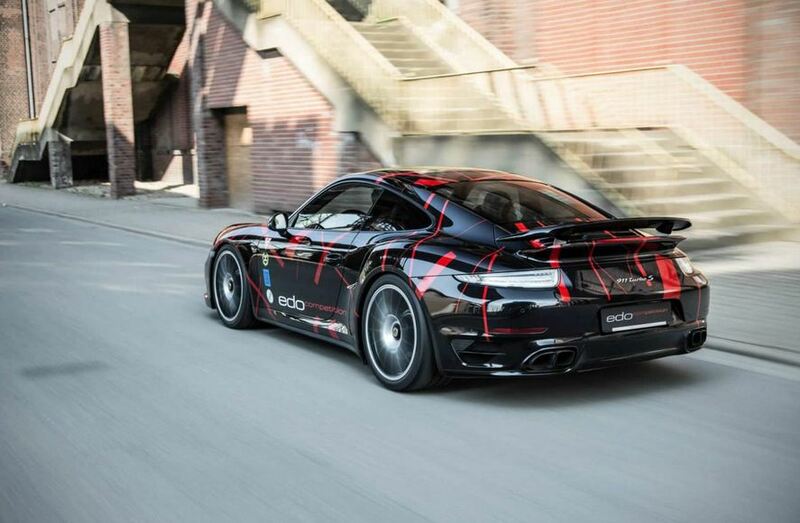 The German tuners decided to prepare the stock 3.8-liter turbocharged unit by revising the ECU unit for a total output of 590 horses and 780 Nm of torque. 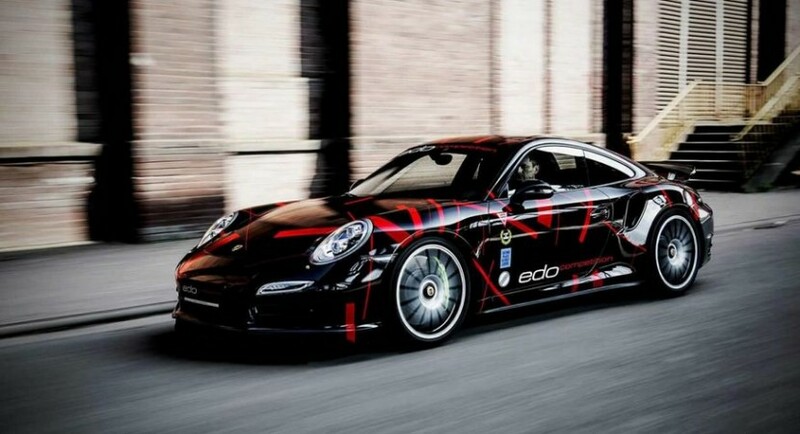 The additional 30 horsepower enables the car to sprint from 0 to 100 km/h in just 2,8 seconds with a top speed of 327 km/h. At the exterior, buyers will get a special black finish with red inserts and also a lowered ground clearance by about 30 mm. The model sits closer to the ground thanks to the new sport shocks and is also capable to provide a better ride. 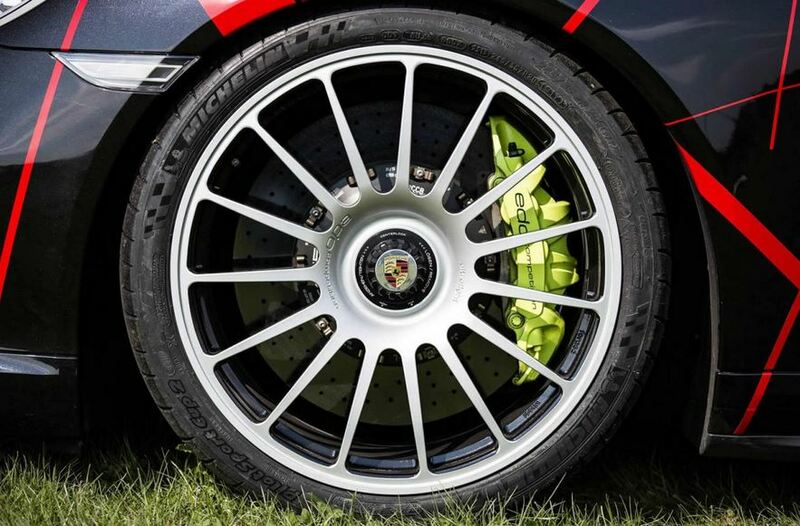 Other improvement able to catch your eye is the new set of 20-inch forged wheels with special tires. A quad-pipe stainless steel exhaust system is also shining at the rear of the car.